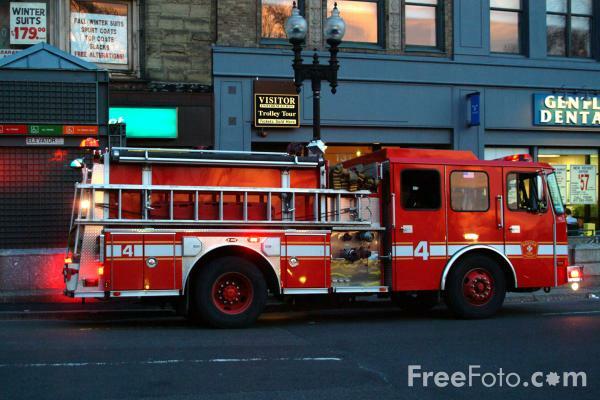 carlstevyf blog: Life Is Sweet In the Fenway: Fire in the Fens! Life Is Sweet In the Fenway: Fire in the Fens! 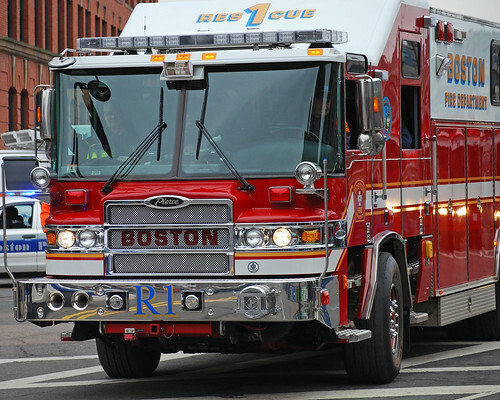 By Ken Robinson FireRescue1 Associate Editor BOSTON NIOSH is calling for fire departments to adopt comprehensive fire apparatus maintenance and safety measures after investigators found deficiencies.